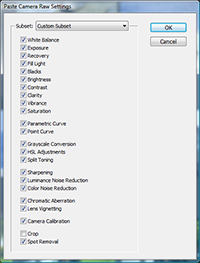 Ok, ok, now before you Lightroom fans get all twisted up, read this and read it carefully. 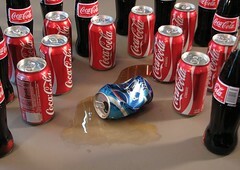 This post isn’t intended to stir things up. I’m not a Lightroom user, but I’m a Photoshop user. 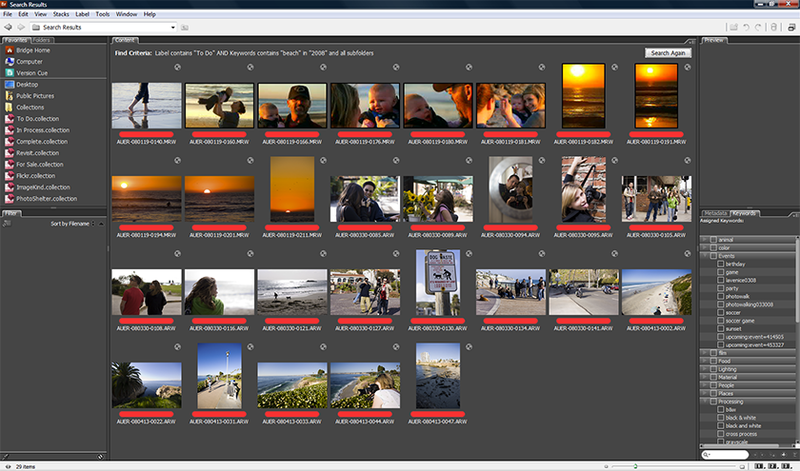 Those who know me also know that I’m a big fan of using Adobe Bridge and Adobe Camera Raw to organize and process my photos. 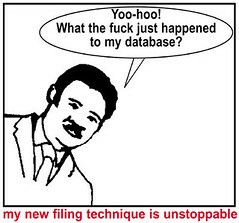 I’m sorry, but I’ve already been hit with database issues in the past. I’m sure Adobe has things nailed down pretty tight, but I don’t like the idea of having to rely on those things to keep track of my photos. 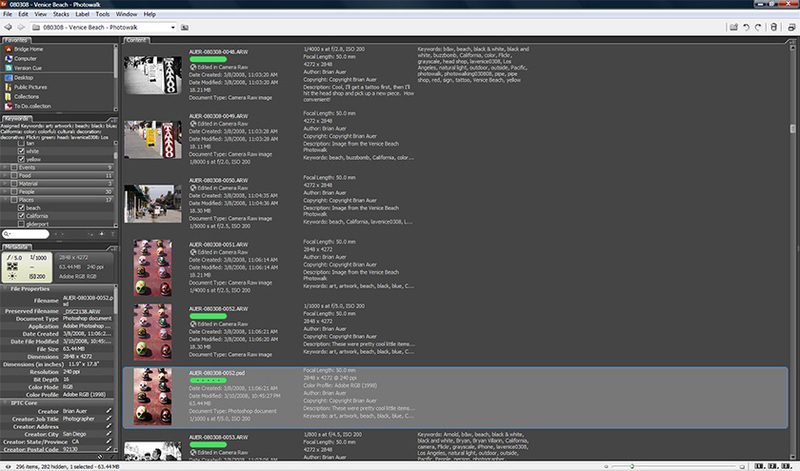 Call me old fashioned, but I like to place my photos on my hard drive in the folder hierarchy that I’m comfortable with, use sidecar files to store extra information, and only rely on my organization software to view the photos and place/utilize metadata. 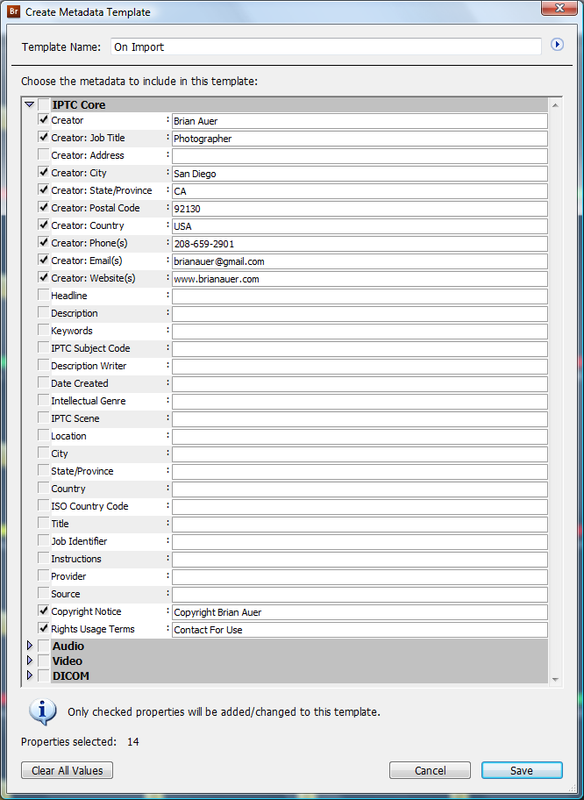 Why am I so against a database? Doesn’t it make things faster and more organized? Sure, but what happens when you get new hard drives, upgrade operating systems or entire computers, or decide to use a different photo organization software at some point? You may find yourself out of luck. I’ve already made the decision that I utilize Photoshop enough to justify paying for it. 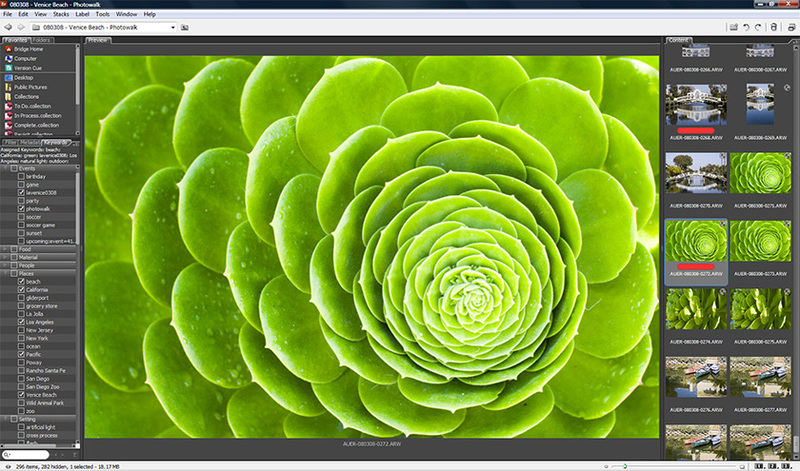 Yes, Photoshop is a totally different beast from Lightroom, but the software bundled with it isn’t. 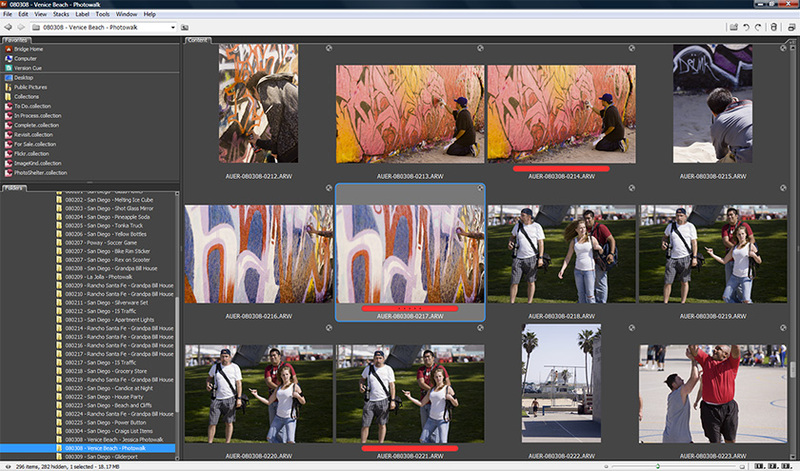 Lightroom is basically a combination of Adobe Bridge and Adobe Camera Raw — they share many features and they use the same Raw processor. 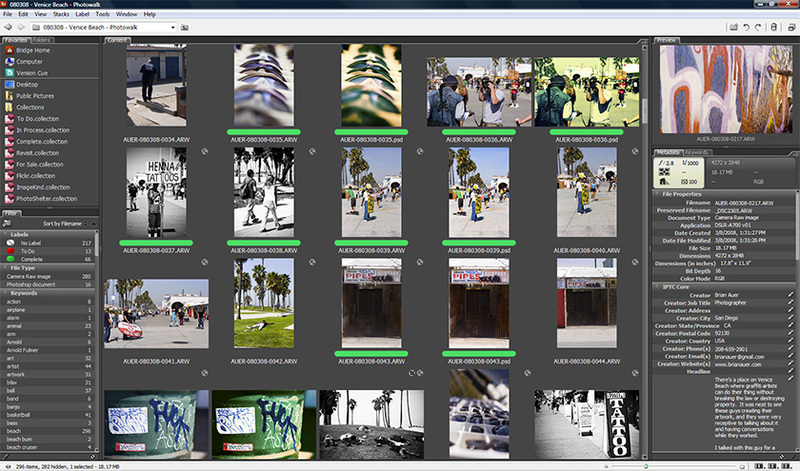 Since the introduction of Lightroom, there’s been somewhat of a cult following. I understand that it’s a useful piece of software, but I’ve seen more than one avid Photoshop user jump ship (or decide that they need both Photoshop and Lightroom). I’ve also had several fellow photographers urge me to get on board with Lightroom as if it were the greatest thing since sliced bread. I tend to ignore the preference of the masses, and make my decisions based on my own needs. I’m the same way with the whole digital vs. film thing — I rather enjoy shooting film, no matter how many times ex-film photographers tell me how terrible the stuff is and how digital is the only way to go. Cool, if it works for you and it makes your life easier, I’m not going to stop you from following that path. I feel the same way about camera brands — I made the decision to shoot Minolta/Sony because it suited my needs best, not because they’re the most popular name brand. Ok, go ahead and let ‘er rip in the comments. Shred me to pieces. 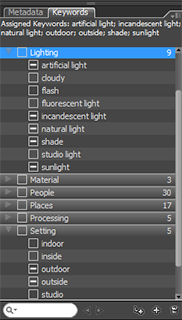 Preach your Lightroom gospel you users of Lightroom. Tell me why I’m wrong, and convince me to change my mind. Actually… I’m hoping for a healthy conversation about the benefits of Lightroom from all of you using it. There are quite a few non-Lightroom-using photographers out there who could get a lot from such a conversation. 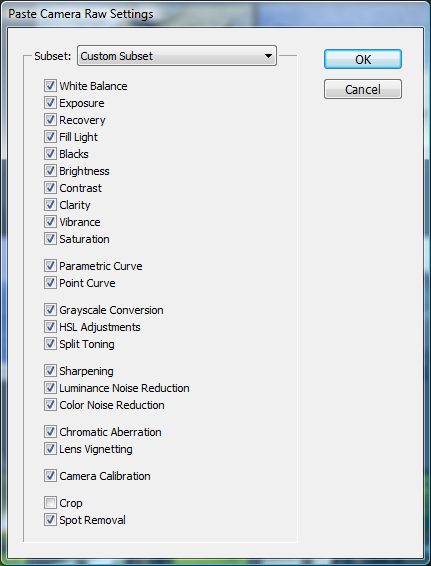 I think it’s a great (and cheap) alternative option to Photoshop for a majority of hobbyist photographers. 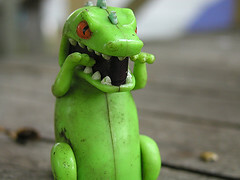 This post is also part of Problogger’s Killer Titles group writing project. UPDATE: Here’s a follow-up response from the readers! This entry was posted in Features and tagged adobe, adobe bridge, adobe camera raw, adobe lightroom, adobe photoshop, database, foto, lightroom, organization, photo, photo management, photography, photos, photoshop, software on August 27, 2008 by Brian Auer. On your tools palette just above the brush tool, click on the icon that you see in this post (it’s a little bandage with a spot under it). OR press “J” to bring up the most recently used healing tool or “Shift+J” to cycle through the tools until you find the right one. Zoom your photo to an appropriate level so you can see the spots clearly. Make sure your Spot Healing Brush Tool is still activated. Set the brush size to about twice that of the spot. Set your brush hardness fairly low to ensure smooth blending. That’s it. Bye bye. If you want to keep things non-destructive, throw an empty layer on top of your background and make sure you’re sampling all layers. This is a good idea anyways so you can erase stuff or touch it up. No, it’s not the perfect tool, but it’s certainly faster than doing the sample click, click, sample click, click, sample click, click thing with the Clone Stamp. The Spot Healing Brush usually fails miserably around sharp edges. 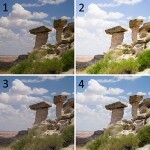 So if you have spots near areas of high contrast or sharpness, you might be better off reverting back to the clone stamp. Anybody else have tips for getting rid of spots or working with the Spot Healing Brush? This entry was posted in Photoshop Tips, Quick-Tip and tagged adobe photoshop, digital photography, photography, photography techniques, photoshop, photoshop technique, photoshop techniques, photoshop tools, spot, spot healing, spot healing brush, spot removal, technique on May 5, 2008 by Brian Auer. A recent comment by reader Libeco got me thinking about something I discovered a while back. 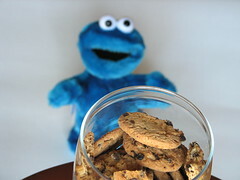 The comment had to do with opening RAW images as “Smart Objects” in Photoshop and duplicating them for certain effects. My response: beware your file size. Photoshop Documents (.PSD files) can become very large if you’re not careful. I’ve managed to create files that were over 500MB in size (I’ve even had some approach 1GB). This can be a serious issue if you have many Photoshop Documents hiding in your archives. Think about this: if you shoot 4GB of photos in a single outing, it would only take 8 Photoshop files (at 500MB) to double your used hard drive space. So however many photos you thought you could keep on your hard drive, cut that number in half… or more. Photoshop can turn a 18MB RAW file into a 70MB PSD file in no time flat — and that’s without even doing anything to the photo! 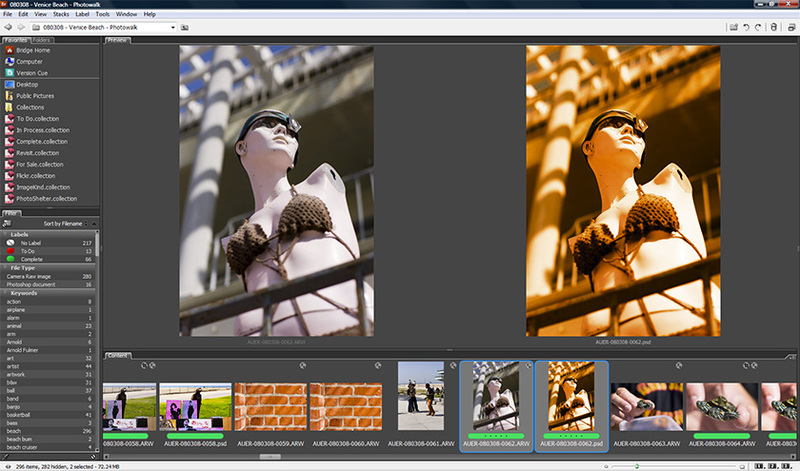 So here’s a tip: if you can create a finished photo with Lightroom or ACR, don’t push it into Photoshop out of habit. One of my unprocessed RAW files takes up 18.2MB of disk space. 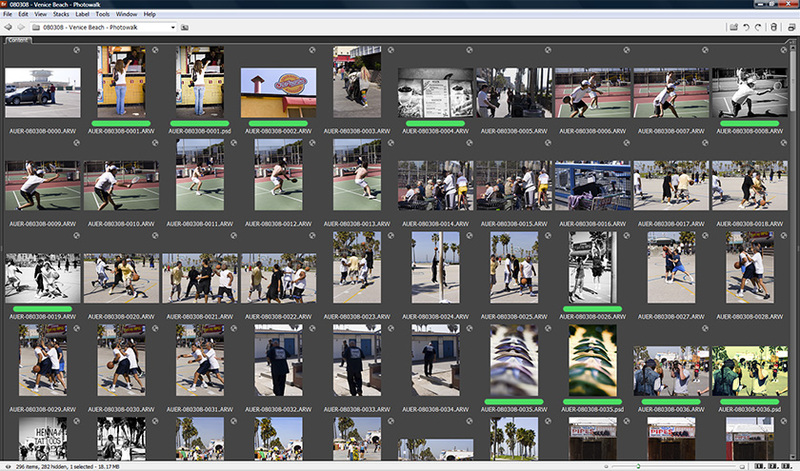 Once I’ve processed the file in ACR it takes up 18.2MB — plus it’s completely non-destructive. 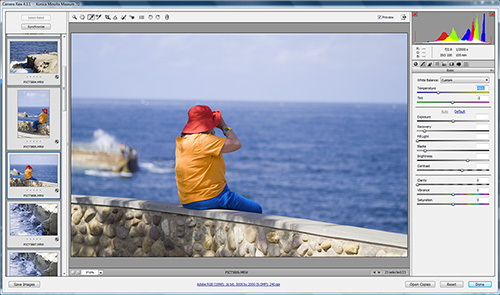 Photoshop is intended to give you the ability to apply localized image adjustments via layers and layer masks. 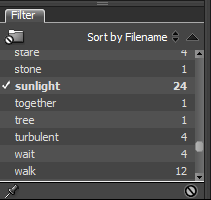 It also has other uses such as blends, effects, and some other Photoshop techniques you can’t get from ACR or Lightroom. But if you’re using Photoshop to apply some curve adjustments and maybe boosting the saturation, you’re missing the point of the RAW processing software. Smart objects are great tools in Photoshop — they allow for added flexibility with certain features and effects within Photoshop. But that luxury comes at a small cost in file size. 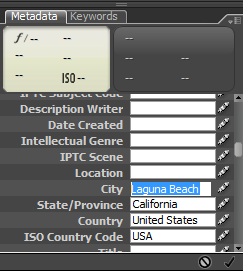 Using the previous example, but with a smart object as the base layer, our 70MB PSD file turns into a 74MB PSD file. While an extra 4MB isn’t going to kill you, too many unnecessary smart objects will start to add up. 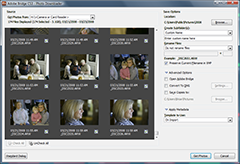 Sometimes duplicate layers are needed to ensure non-destructive adjustments. 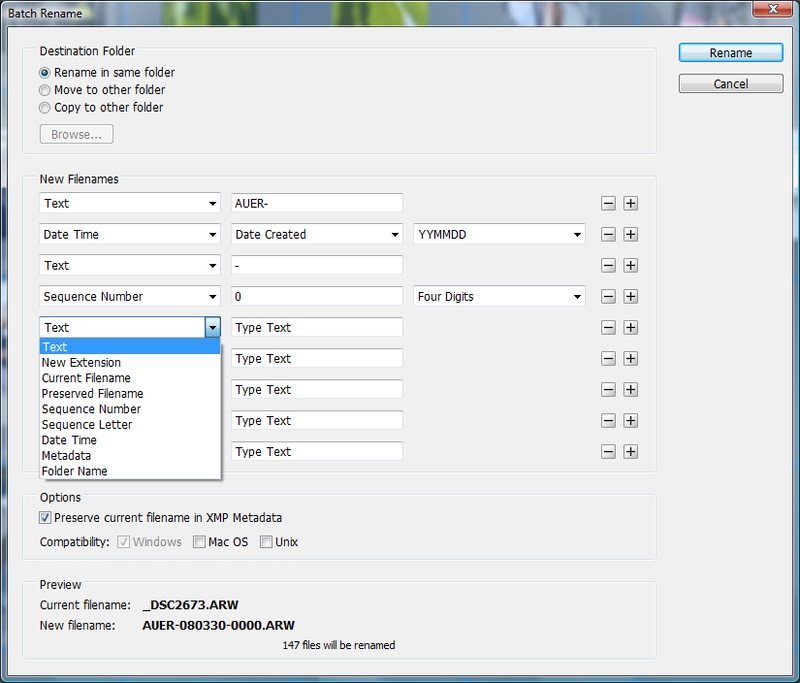 But duplicating an entire layer of information seriously bulks up your file. 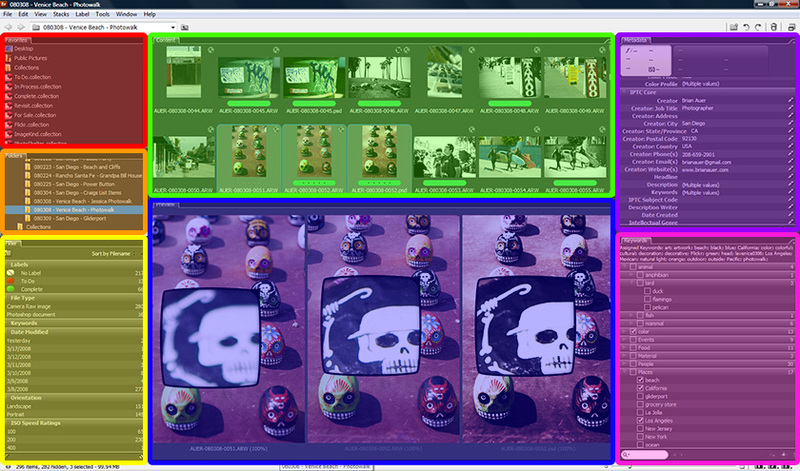 Going back to the original example file, I added a single duplicate layer. This resulted in a 109MB PSD file as opposed to our 70MB file! So you can see how just a few of these duplicate layers or copies of layer merges can turn your file into a little monster. 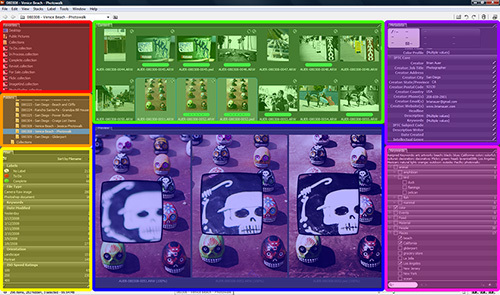 The thing about RGB color space is that it contains color information for the red, green, and blue channels. The thing about black & white photos is that the RGB channels are identical, which is what creates “grayscales”. 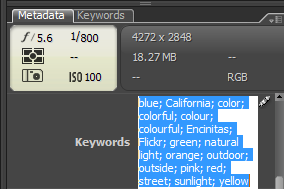 So when you save and work with a b/w image as if it were a color image, you’re wasting 2/3 of the color information and increasing your file size by 3 times. 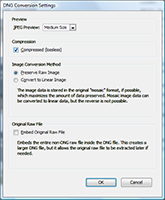 Opening the same file as a grayscale image through ACR (and keeping the 16 bits/channel on our 12MP image), we end up with a 23MB PSD file as opposed to our 70MB file. 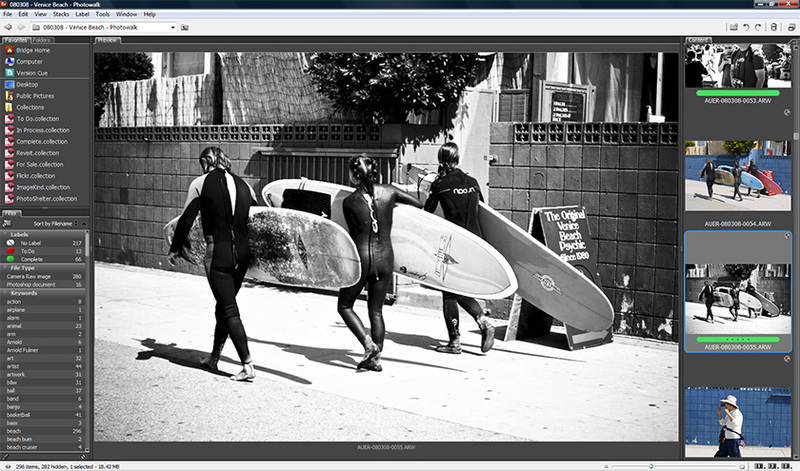 So my suggestion: do the grayscale conversion with your RAW processor rather than Photoshop if at all possible. 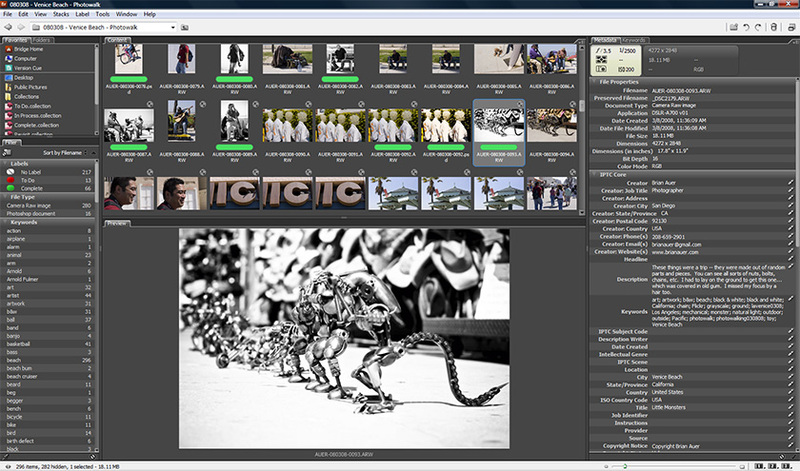 Certainly, there are instances when you’ll want to use black and white conversion techniques that require the use of color channels in Photoshop, but just be aware that your file size will be larger. This one is a real killer, and it’s easy to overlook. 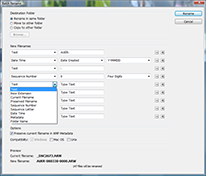 Photoshop allows you to maximize compatibility of your files so they play nice with older versions of the software. This is handy if you are working with clients or customers who are not up to speed with their software updates, but most of us will never need such a feature. 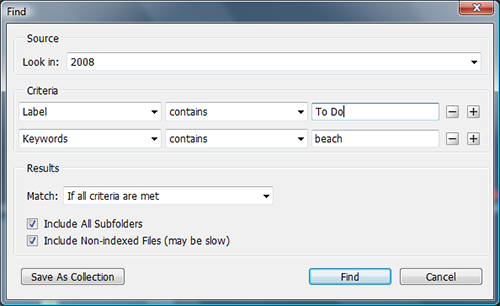 There is a setting under the “File Handling” option in the “Preferences” dialog for this compatibility issue. 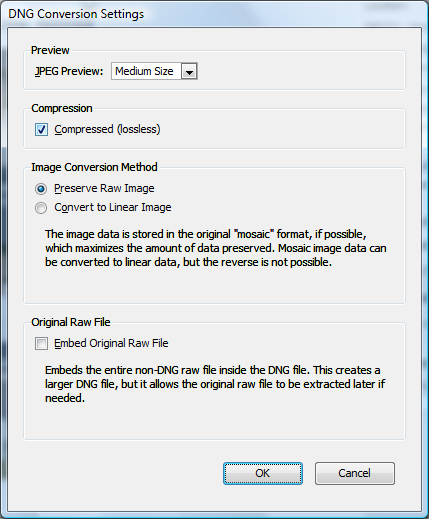 Allowing Photoshop to maximize the compatibility will turn our 70MB PSD file into a 123MB PSD file. So if you don’t need that added feature of backward compatibility, turn it off and save yourself some disk space. The big message I want to get across is not that Photoshop is a bad thing or that you should avoid big files at all cost. My main point to all of this is that you should be aware of what you’re creating while using a tool like Photoshop. Keep an eye on your file sizes, check your settings, weed out the unnecessary stuff, and use leaner methods if at all possible. What else can you do to ensure a smaller footprint on your hard drive? This entry was posted in Features, Photoshop Tips and tagged adobe, adobe photoshop, art, art and photography, digital photography, disk space, foto, hard drive, monster, organization, photo, photo editing, photography, photos, photoshop, Productivity, psd, software, tips on April 14, 2008 by Brian Auer.